Amazon Dash Wand smart barcode scanner not only helps you reorder essentials, with Amazon Alexa it also interacts with other Alexa-enabled smart home devices. Like the idea? Let’s continue checking. 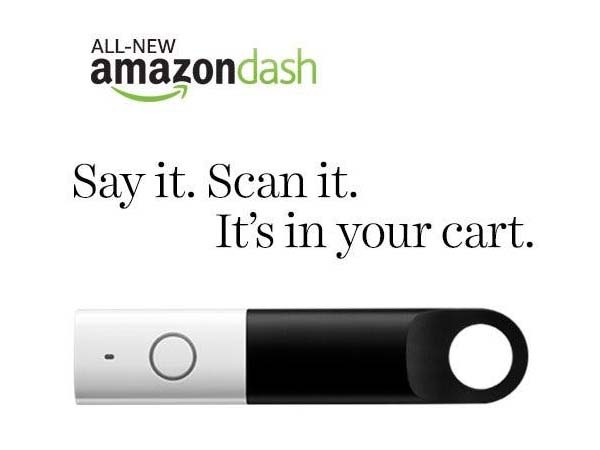 Compared with previous Amazon Dash, Amazon Dash Wand took a huge step forward. Benefit from ambitions Alexa voice service, the smart barcode scanner will be a part of your smart home device system in addition to helping you reorder groceries. Amazon Dash Wand measures 5.6 x 1.2 x 0.8 inches, weighs 4.6 ounces. The compact and lightweight form factor allows you to effortlessly hold it in your hand. When not in use, its integrated loop and magnets let you hang it on the wall or attach it onto any metallic surface such as the fridge door. The shopping helper comes equipped with an integrated barcode scanner, and it’s Bluetooth and WiFi enabled, so you can scan the barcodes of your items, and its custom app will automatically add the items in your cart for a one-stop shopping experience. Furthermore, the barcode scanner features a built-in microphone with Alexa support, so you can also ask it for adding items to your cart via your voice. 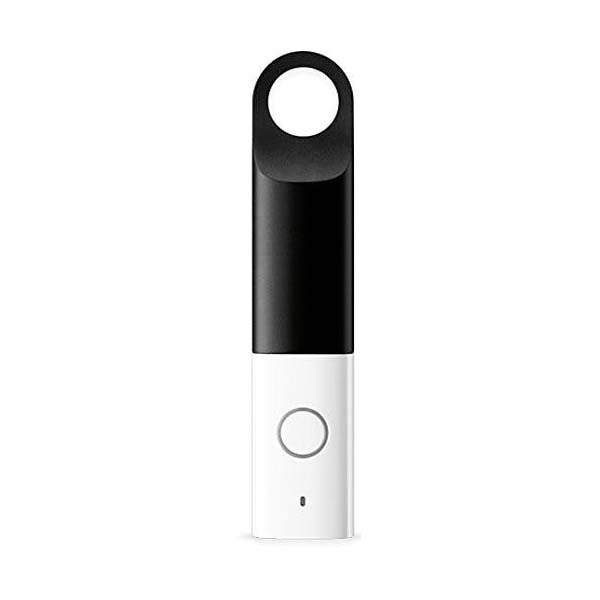 Amazon Dash Wand also works with other Alexa enabled smart devices, which helps you search recipes, answer your questions, and remotely control other smart home devices. Amazon Dash Wand is available for essentially free for a limit time. You just pay $20 for the smart barcode scanner with a $20 Amazon credit. If you’re interested, jump to Amazon for its more details.